Like many, I am on a budget so I am always thankful for the Freebies Disney releases when it comes to Easter Printables. 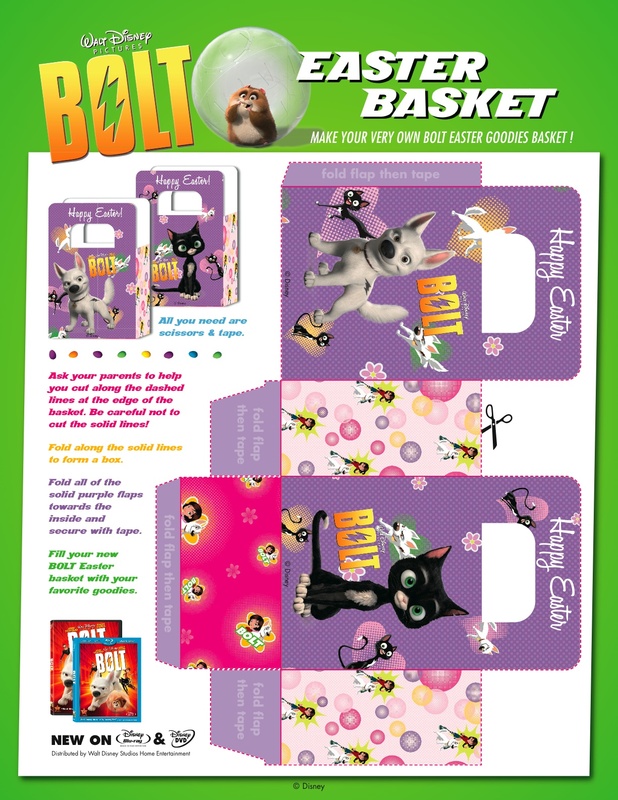 Their collection ranges from Egg Holders to Printable Easter Baskets to Activity Pages (which are a great help in passing the time as excitement builds for the visit from the Easter Bunny). In honor of the release of the Pirate Fairy, Disney has given us two new printables to enjoy this Easter. Crocky joins us this year as an Egg holder and as a beautiful yet cute Easter Poster. I know I will have a few of the Crocky Egg Holders sitting around my house this Easter waiting to be found in the Easter Egg Hunt. Both the Crocky Egg Holder and the poster can be found below. I will also be placing some of the Pirate Fairy Printables (coloring pages, bookmarks and mystical pixie dust lamp craft) into the Easter baskets with a box of crayons and a few of the needed items for the suggested craft. While I will have some candy in the baskets, I think the activities will be a bigger hit with the family and create fun Easter Memories. With Crocky holding the eggs, A Crocky poster decorating the walls and adding The Pirate Fairy printables to the baskets, I think I can create a wonderful themed Easter Party. Of course, Disney has more than Just Pirate Fairy Easter Printables. Below I have shared many of my favorite Disney Easter Printables. There are Tangled Egg Holders, Winnie the Pooh Activities, Disney Princess Egg stickers and more. It is also very easy to find Disney Easter coloring pages by doing a quick Google image search. There were so many that popped up, I would have needed at least 10 blog posts to share them all. All of the printables below are free to download, print, and create. Simply click the images below to download.